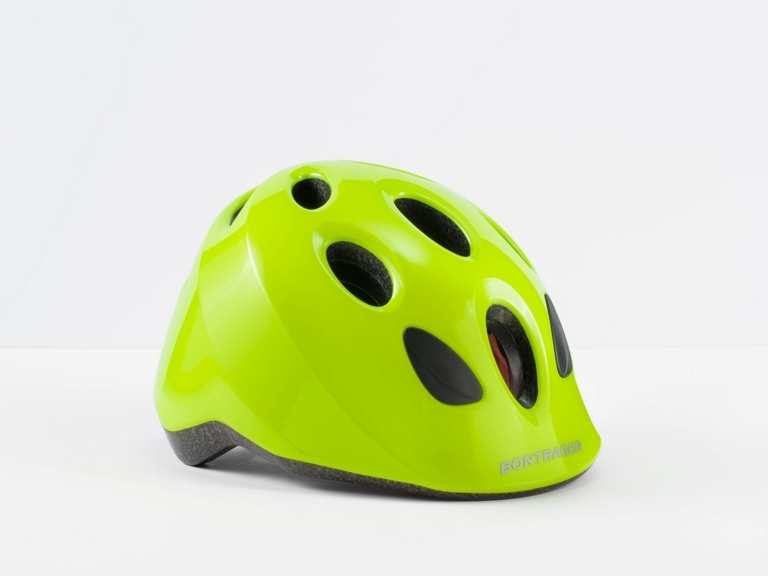 Perfect first bike helmet with kid-friendly features and design with the added protection of MIPS. All-purpose, value-packed youth helmet with the added protection of MIPS. 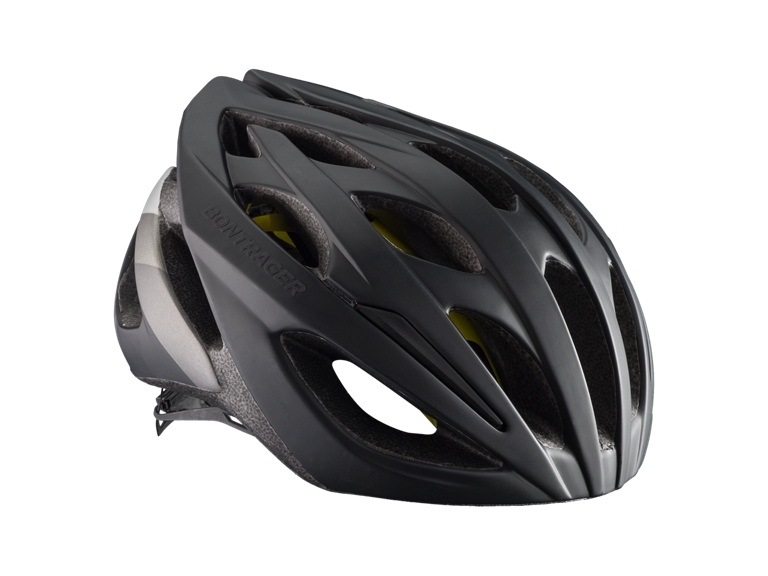 Stylish road bike helmet with elevated comfort and the added protection of MIPS. Versatile, all-purpose helmet with improved comfort and easily-adjustable Boa system gives you everything you need and nothing you don’t. All-purpose, value-packed helmet balances performance and comfort with the added protection of MIPS. As a pioneer in helmet design and styling, Troy Lee has never been afraid to cross genres. Now TLD blazes another trail with its all-new Stage helmet – a full-face enduro/trail MTB helmet that slots in between the D3 and A2 designs. Featuring a class-leading 675 gram weight, the Stage design sources a Polylite shell with fiber reinforcement and Polyacrylite injected chinbar. Dual-density EPS and EPP foam offers protection against high- and low-speed impacts, while the innovative MIPS (Multi-directional Impact Protection System) brings cutting-edge safety technology. 11 high-flow intake ports channeling out 14 exhaust vents, and a comfort liner comprised of odor-fighting silver X-static® fabric keep your head cool in the heat of battle. It’s a versatile design that is ideally suited to trail riding. Add in the intangible allure of TLD styling and the Stage helmet is one of the most exciting and coveted new products of the year. A helmet with a long and storied lineage, the A1 is TLD’s answer to those looking for an all-mountain helmet with great fit, protection and style. Equipped with both the MIPS® system and an EPS liner, the lightweight shell and absorbent liner offers up excellent impact protection and coverage. A total of 16 vents keep more than enough airflow moving and with the quick-dry comfort liner, you’re ready for a full day on the trail.